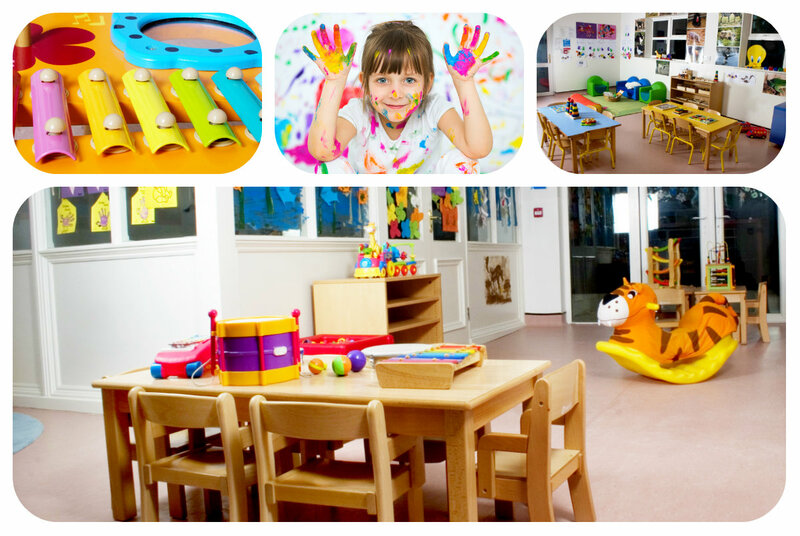 Happy children, happy caring staff, happy parents and positive interactions. Equality for all, irrespective of gender, race, religion or disability. 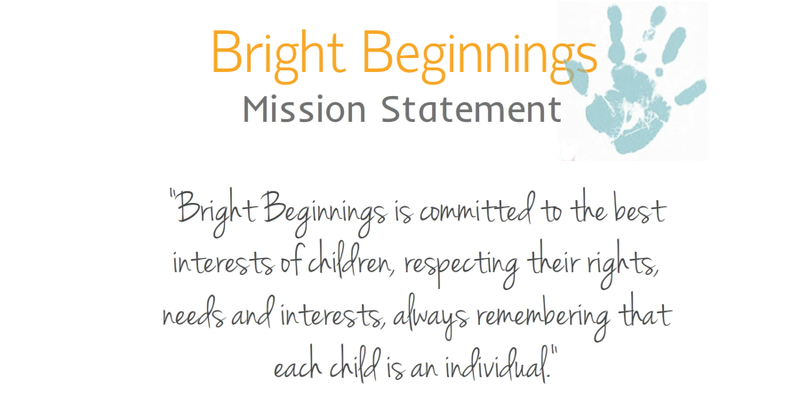 To support the learning and development of each individual child by providing a broad, stimulating range of activities and learning. To have excellent communication between parents, carers and children. 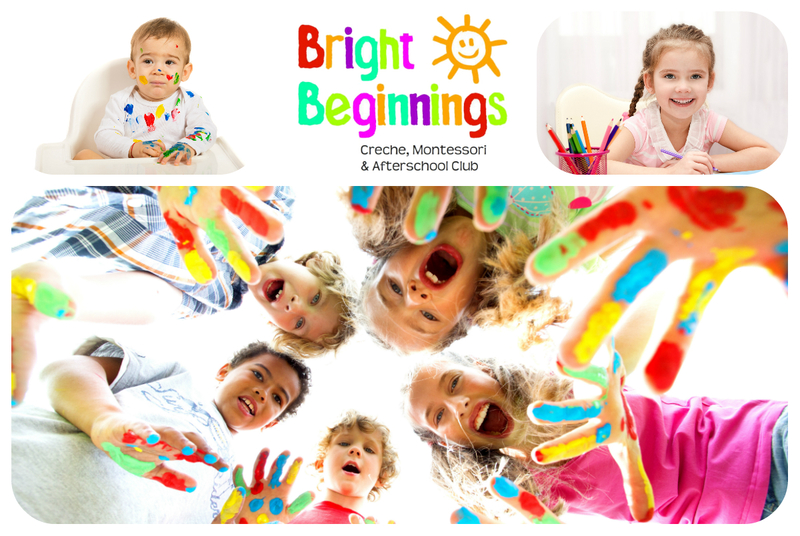 Bright Beginnings Creche - Copyright © 2018. All Rights reserved.